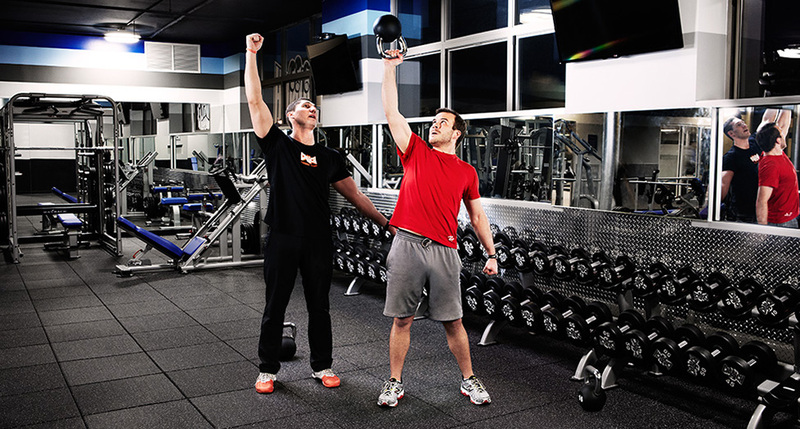 Our certified personal trainers create the perfect programs to help you reach your goals, designed 100% around you. And they’ll be cheering you on when you cross that finish line like a badass, too. Here at Crunch, we focus on bringing you the most powerful workouts to meet your needs: our toolbox includes weighted battle ropes, kettlebells, TRX® suspension straps, MMA equipment, Bulgarian Bags, and the list goes on. It may sound like a mouthful, but this world-class functional training equipment helps our trainers provide you with an array of High Intensity Interval Training (HIIT) workouts. Our Crunch Fitness locations offer CAMP CRUNCH, an all-encompassing fitness program including personal training, small group training, and nutrition. Let’s make a lunge date! 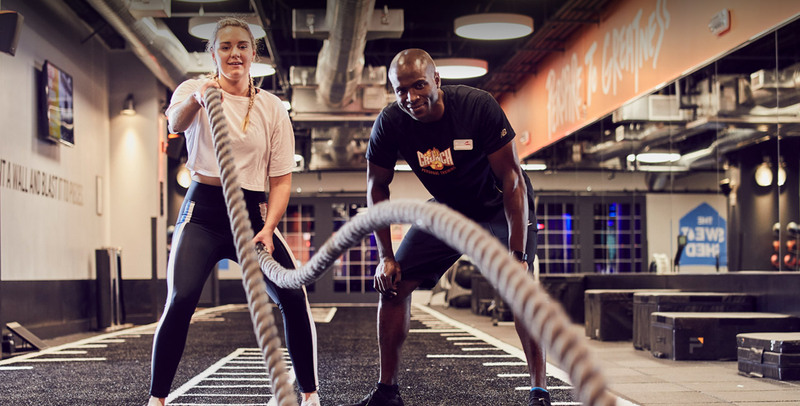 You can think of personal training like our secret sauce – it’s the fastest and safest way to get seriously awesome results. Our experienced trainers develop fun (yes, fun!) individualized fitness programs that incorporate cutting-edge exercises and nutrition to help you crush your fitness goals. Plus, Crunch Fitness personal trainers in the CAMP CRUNCH program use the Combative Training Center to help you reach your fitness goals. With specialized certifications that ensure you’re getting an effective workout, our trainers provide limitless motivation for everyone. You don’t need to be a professional athlete or aspiring fitness guru to be part of our programs. And if you’re already a professional athlete, we still want to hang with you. Get sweaty with your best friend or make a new workout buddy on the turf in our group training sessions! With a team environment to motivate you through that last rep, your results are waiting just behind that punching bag. 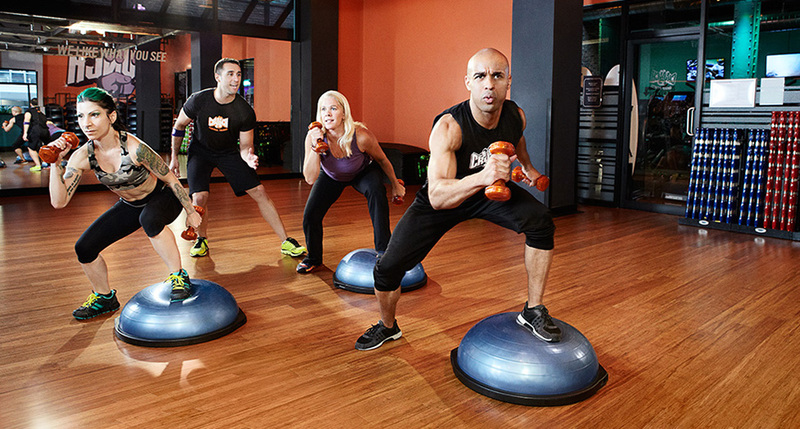 Our trainers will keep you challenged and engaged with expert attention on your road to glory. 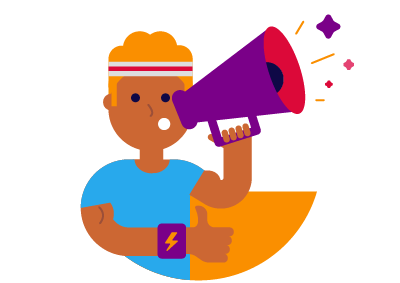 Speak to your favorite personal trainer to learn more about small group training sessions at your club. There are tons of fun small group training programs to choose from under the CAMP CRUNCH umbrella. Boxing isn’t just a competitive sport – it’s a killer full-body cardio workout that burns major calories. Learn how to throw the perfect punch from Antonio, a trainer at Crunch. WARNING: Watching these tips might result in a better workout. Proper nutrition fuels your workouts and helps you get the most out of your time at the club. That’s why our trainers work with you to develop customized nutrition plans through dotFIT that focus on your specific needs, tastes, and dietary restrictions. 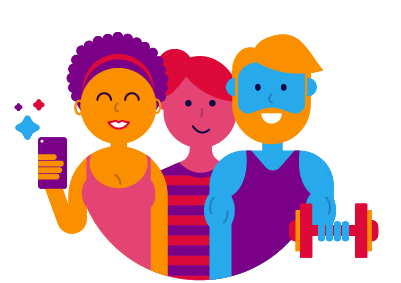 Your plan comes with an amazing online platform to keep you feeling awesome about your weight loss, strength training or rehabilitation journey. 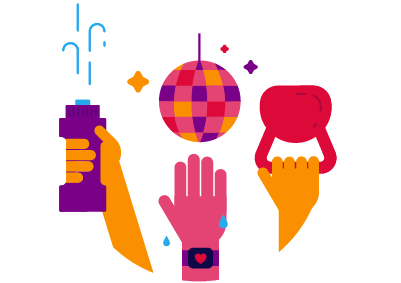 With personalized coaching and a diverse community of supportive peers, our partnership with dotFIT makes the hard work of working out just a little easier. 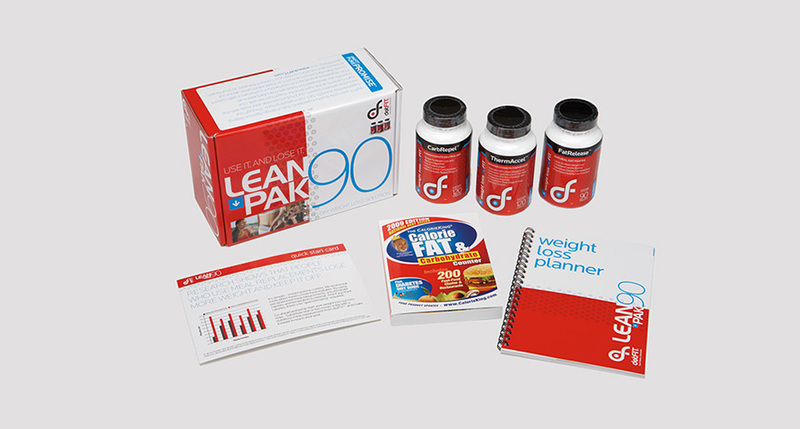 CAMP CRUNCH and Crunch Signature Personal Trainers are dotFIT experts ready to help you get healthy!